Here’s something rewarding when you pay your Smart, Sun, TNT, and PLDT Home Account bills: your reward points are as good as cash. PLDT has launched their Most Valuable Partner (MVP) rewards program, where customers who pay their bills on time and in full, or when they load their prepaid numbers, enjoy rewards points that are as good as cash. 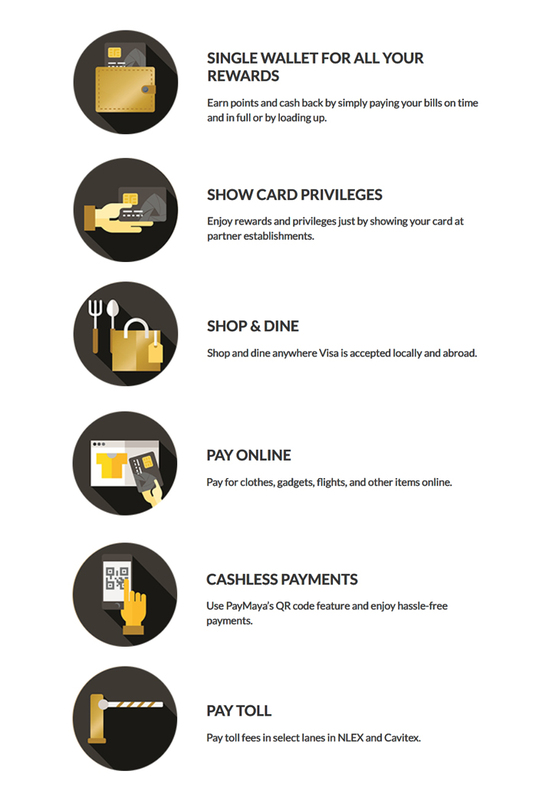 Points earned are consolidated in a single rewards wallet that comes with a virtual card powered by PayMaya. Earned points in an MVP Rewards member’s “wallet” are as good as cash. So you don’t need to worry about when the points will expire or when they can be redeemed. 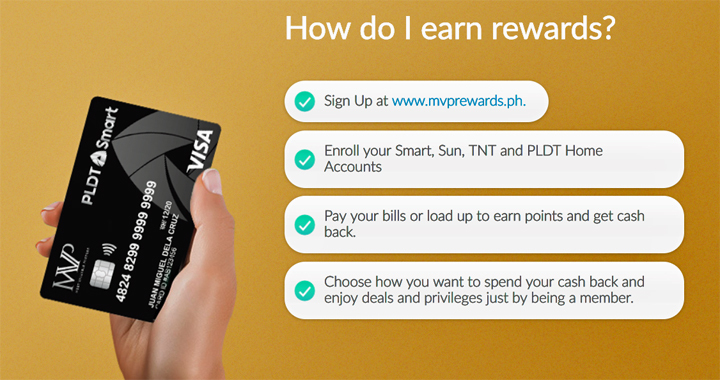 To earn rewards, you need to (1) sign up at www.mvprewards.ph, (2) enroll your Smart, Sun, TNT and PLDT Home Accounts; (3) pay your bills or load up to earn points and get cash back; (4) choose how you want to spend your cash back (you can also enjoy deals and privileges just by being a member). MVP Rewards members need to download the PayMaya app and activate their virtual card. Members enjoy special deals and privileges at various establishments nationwide just by showing their virtual or physical MVP Rewards card. Each month, customers are part of a members-only raffle where they can win bill rebates on so many everyday expenses. Rebates won are also credited directly to their rewards wallet. Jumpstart the year with Samsung Digital Appliances’ The Big Start Deals!